Code Geass: Lelouch of the Rebellion often referred to as simply Code Geass, is a Japanese anime series created by Sunrise, directed by Gorō Taniguchi, and written by Ichirō Ōkouchi, with original character designs by manga authors Clamp. Code Geass: Lelouch of the Rebellion had premiered in 2006 by and followed the series main protagonist Lelouch Lamperouge. With the help of his Geass, he prepares to destroy the tyranny of the Holy Britannian Empire. The first season of the mecha action anime had properly received numerous awards and accolades which had prompted a second season, titled Code Geass: Lelouch of the Rebellion R2. 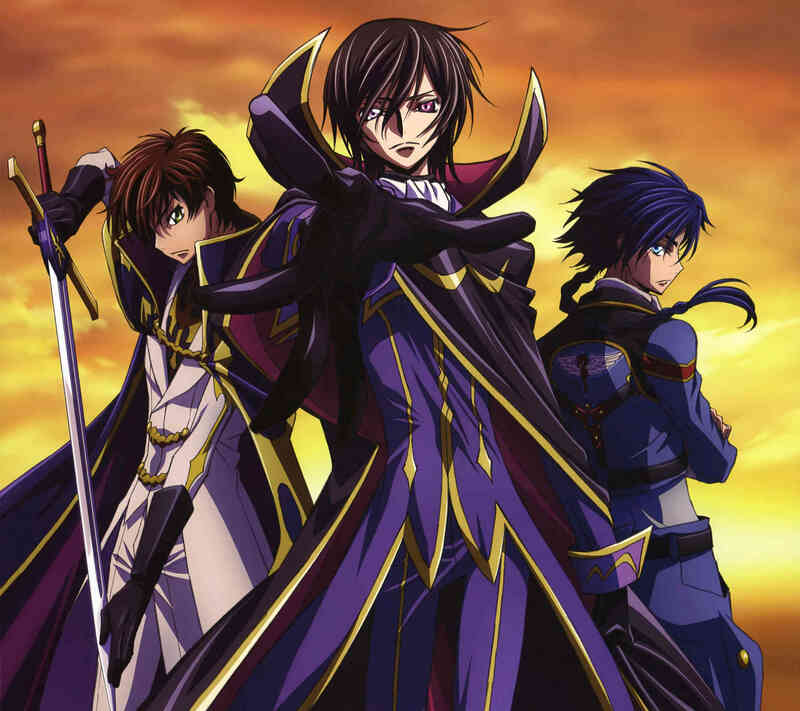 The popularity of Code Geass series had inspired many known spin-off manga and OVA’s and most recently the Code Geass: Akito the Exiled movies. During the events, Goro Taniguchi the director of the Code Geass franchise revealed that the third season would be appropriately titled Code Geass: Lelouch of the Resurrection. Subsequently, the third season will take place after the events of Zero Requiem, where Suzaku disguised as Zero kills Lelouch. There is no confirmation on the release date for Code Geass Season 3 but it will release this year in 2017.